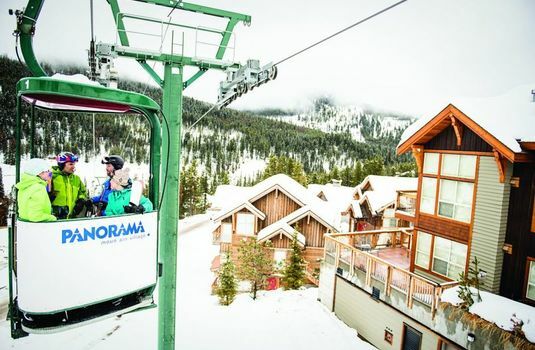 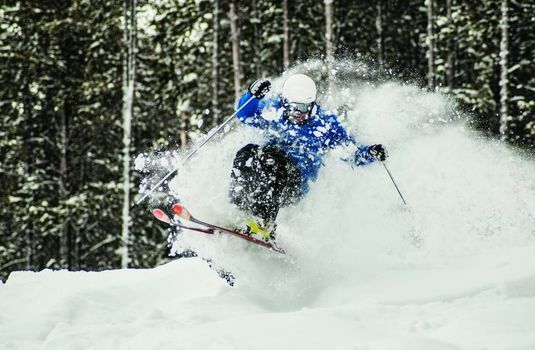 Sitting at the base of the mountain, the Pine Inn Hotel, Panorama, British Columbia offers guests with ski in/ski out facilities and easy access to the Panorama Mountain Village. 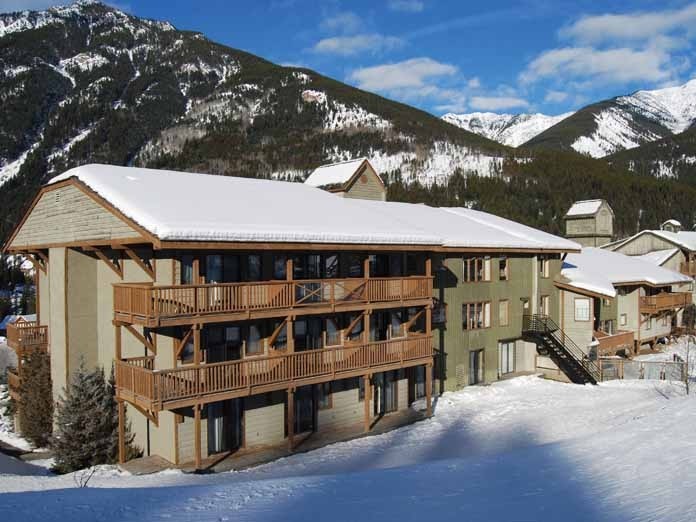 As well as being in a great location, the hotel features great on-site facilities including a hot tub and sauna to help you relax after a day on the slopes. 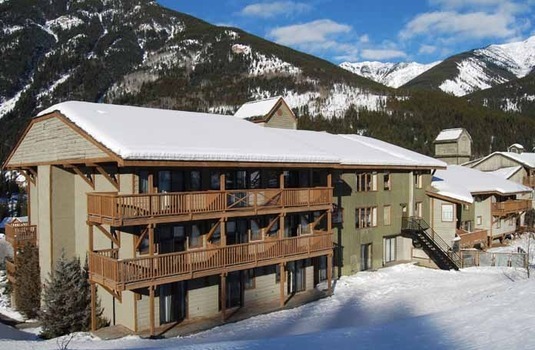 The hotel also features 10 on-site restaurants for you to enjoy. 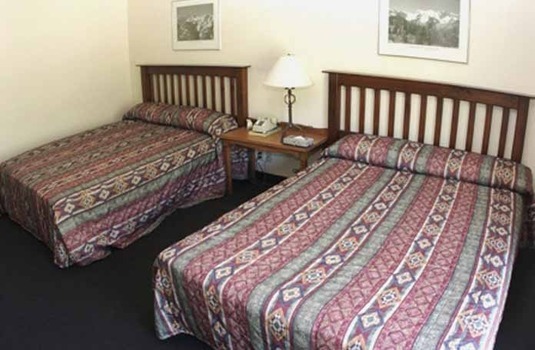 The Pine Inn Hotel is made up of 57 guestrooms which can each sleep, 2-4 adults. 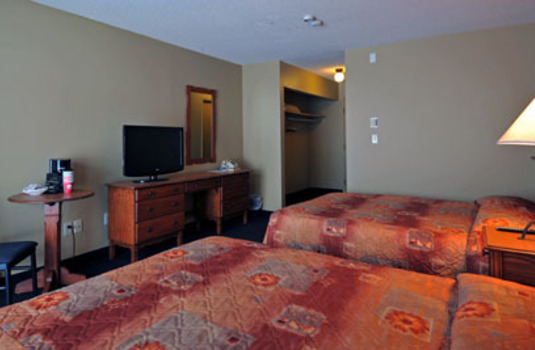 Each room is fitted with a TV with cable and good bathrooms with shower/tub combinations. 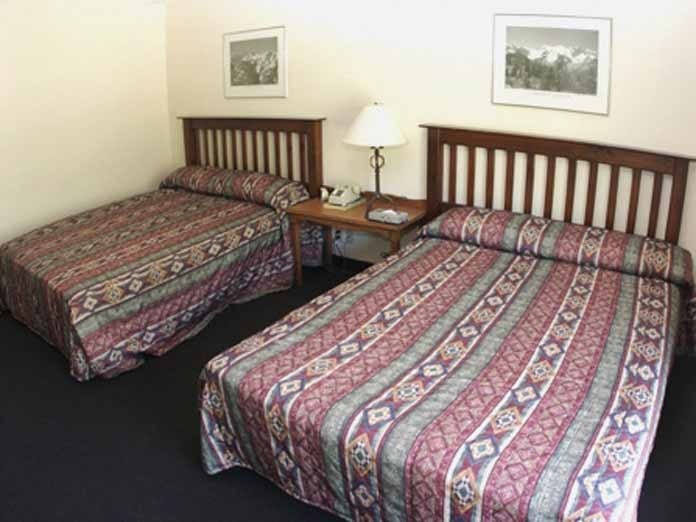 There are 57 guestrooms at the Pine Inn with each room able to sleep 2-4 adults. 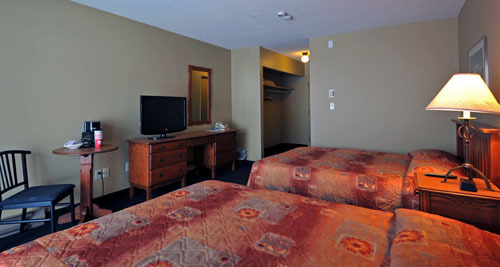 All rooms are fitted with good bathrooms and TV's with cable.